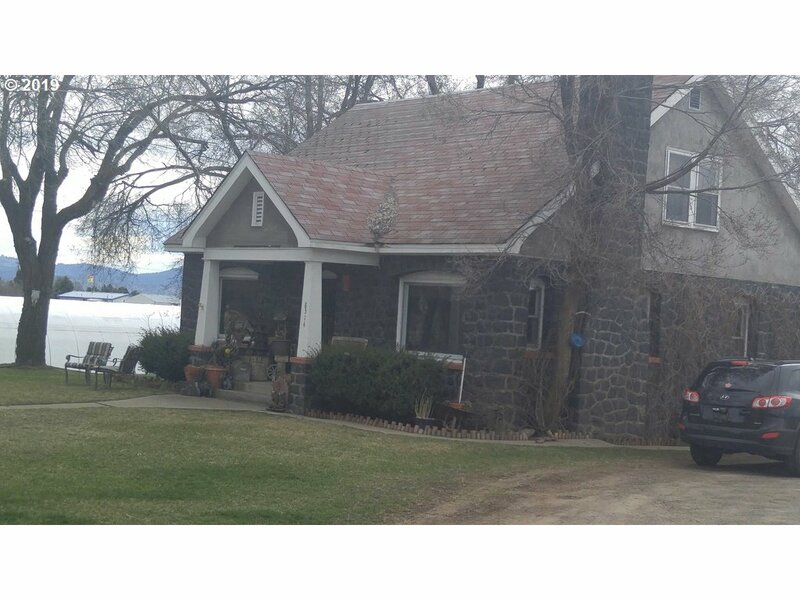 All Klamath Falls homes currently listed for sale in Klamath Falls as of 04/23/2019 are shown below. You can change the search criteria at any time by pressing the 'Change Search' button below. If you have any questions or you would like more information about any Klamath Falls homes for sale or other Klamath Falls real estate, please contact us and one of our knowledgeable Klamath Falls REALTORS® would be pleased to assist you. "BANK OWNED, PRICED 20% BELOW APPRAISAL. 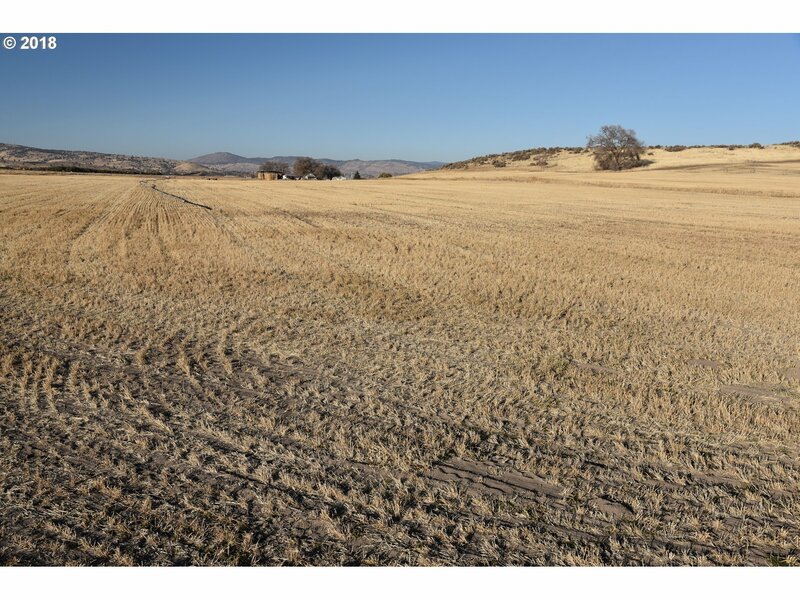 271 +/- acre farm: 233 +/- acres of tillable, irrigated land. Organic practices used. 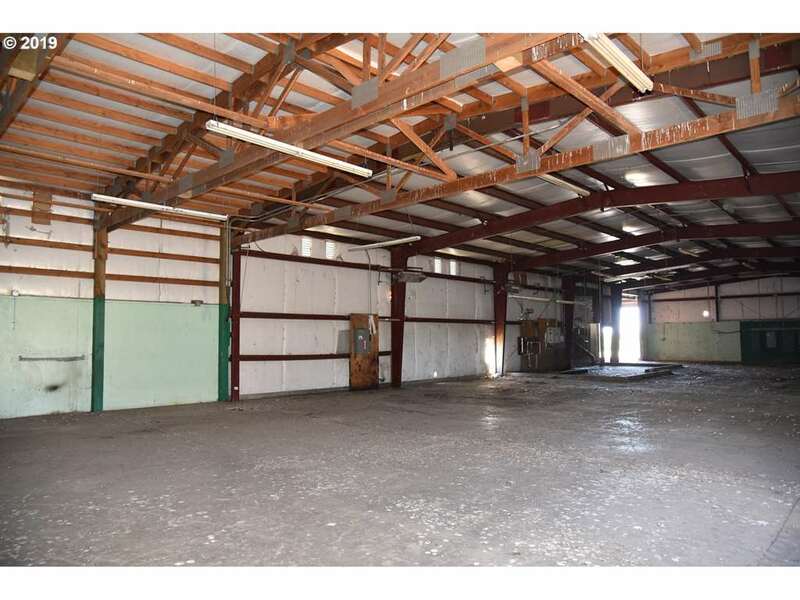 Large outbuildings, 2 houses, shop, etc. 7 total tax parcels. 2 irrigation wells on site + KID A/B/C water rights. 12075 & 12080 Homedale Road. (both sides of Homedale) 1 house subject to a Life Estate. Information deemed reliable but not guaranteed. Buyer should independently verify." "BANK OWNED, PRICED 20% BELOW APPRAISAL. 77.27 +/- acre farm using organic practices: 51.75 +/- tillable acres & water rights for 66.2 +/- acres. KID A & KBID B irrigation rights per seller. Farm house (subject to a Life Estate) + 2 manufactured housing units. Out buildings & shop. Former use as a dairy. Current use as pasture. Information deemed reliable but not guaranteed. Offers Encouraged. Property sold as-is." "BANK OWNED, PRICED 20% BELOW APPRAISAL. 187.74 +/- acre farm with organic practices used. 130.5 +/- tillable & 121.1 +/- acres irrigated from KID A rights & KBID B rights. Supplemental well also per seller. 1 house + 60'x80' hay cover structure. Property information deemed reliable but not guaranteed. Sold As-Is. Buyer to independently verify." "1936 Cottage on 11.61 acres offering 3 bedroom and 1 bathroom. Property is subject to RIGHT OF REDEMPTIOM. Buyer due diligence for this is a limited representation listing. Cash only or private financing to purchase. Property is sold as-is. Please see attached Trio and legal description. 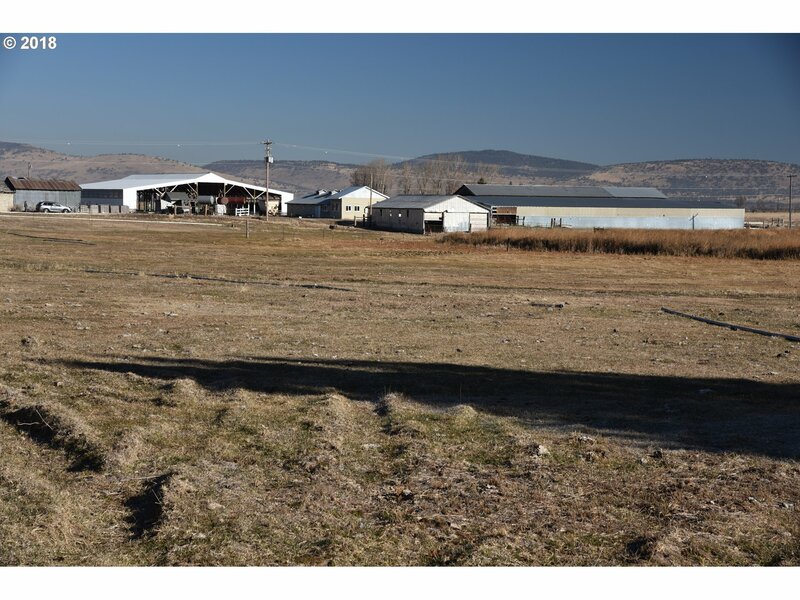 Parcel ID R590328"
"Enjoy year round outdoor living with this 1300+ sq ft 2 bedrooms, 1 bath home on over an acre with a 3 car garage and plenty of shop space! This A frame style home will give you all the relaxation you need while nestled in a wooded area and surrounded by large trees. Septic and well work great, and there's plenty of room for RV parking." "Fixer-upper with lots of potential! Large level lot. Bring all reasonable offers!"